Cheddar TV, the self-described “post-cable” network with an emphasis on business and tech news, is set to hit Hulu later this month, the company announced on Thursday. The new distribution deal will bring Cheddar’s live linear network, along with morning and afternoon news briefs, to Hulu with live TV customers — which runs $40 a month. “Both Hulu and Cheddar are reinventing TV. We are thrilled to partner with Hulu and to bring our news to its 17 million subscribers. 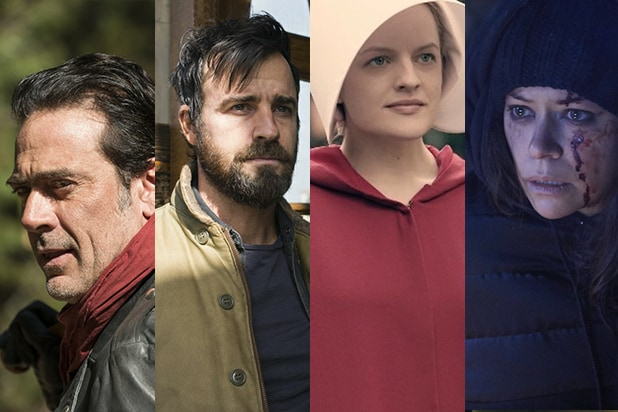 It’s amazing that anyone planning to watch season 2 of ‘The Handmaid’s Tale,’ catching up on ‘Atlanta,’ watching some ‘Rick and Morty,’ or enjoying the NBA playoffs can tune to Cheddar for tech and business news, live or on demand, and on any Hulu-supported devices,” said Cheddar CEO Jon Steinberg in a statement. The moves come a day after Cheddar inked a deal to bring its business and general news channels to YouTube TV, as the video giant looks to beef up its live content offerings. 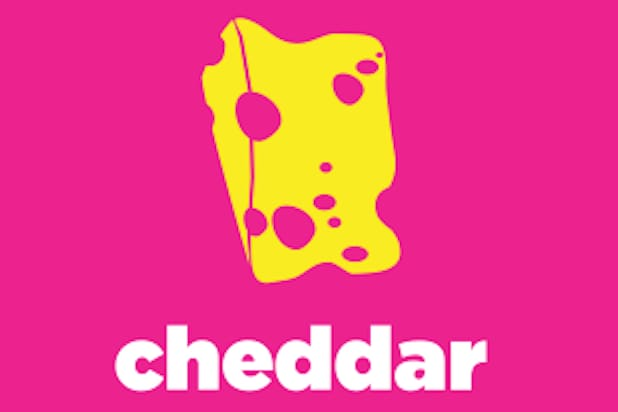 It also comes a month after Cheddar raised $22 million to expand its international reach and launch its Snapchat channel. The network is valued at $160 million. Founded by Steinberg, the former Buzzfeed president and COO , in 2016, Cheddar has built its following through live streaming on social media — particularly Facebook and Twitter. Cheddar’s investors include Raine Ventures, Lightspeed Venture Partners, Liberty Global, Comcast Ventures, AT&T, Amazon, Antenna Group, Ribbit Capital, The New York Stock Exchange, Altice USA, 7 Global Capital, Goldman Sachs,and Denstu Ventures.